This entry was posted on Monday, April 8th, 2019 at 10:31 PM	and is filed under Modern(ish). You can follow any responses to this entry through the RSS 2.0 feed. You can skip to the end and leave a response. Pinging is currently not allowed. Actually, Pulaski was mortally wounded in The Siege of Savannah, October 9, 1779. 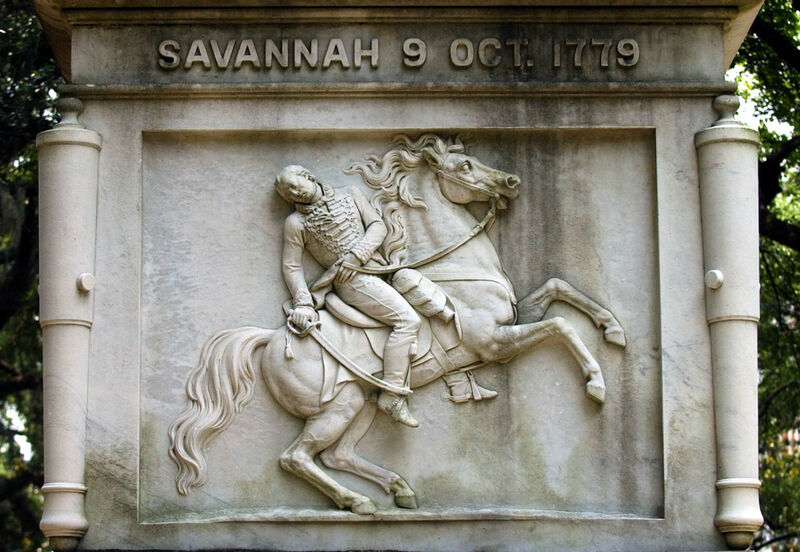 The Battle of Savannah occurred in 1778. No bones about it: “in this day and age”, “the majority won’t care”. Bummed we don’t have that channel. My great x many grandfather came here as a Hessian soldier and was captured at the Battle of Trenton. When he was released from the prison camp at Lancaster he joined up w Pulaski’s Legion. Gals to see Pulaski’s contribution remembered. I wonder what it cost to get the “right” DNA results? Apparently the older bones get the more likely you are to get DNA. General Johann de Kalb, contrastingly, was mortally wounded in the Battle of Camden only a little later in 1780 (apparently 11 wounds in total; 8 by bayonet and 3 by musket balls), and there are still relatives over here. According to my sources, Kalb commanded trained men from Maryland and Delaware, plus, as it reads, ‘fractions of Pulaski’s legion’. Does that make sense? If so, what happened to the other ‘fractions’? …de Kalb’s wounds sound like some of the latter-day suicides (**) over here. 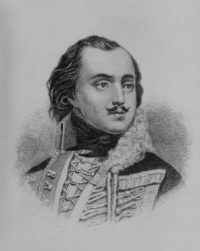 From what I read, after Pulaski died, reminents of his regiment were placed with other leaders. I didnt see Kalb mentioned but possible.